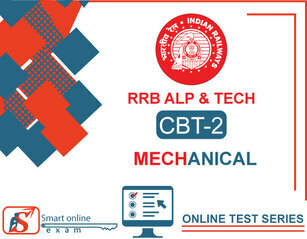 Basic Science and Engineering :- Engineering Drawing (Projections, Views, Drawing Instruments, Lines, Geometric figure, Symbolic Representation), Units, Measurements, Mass Weights and Density, Work Power and Energy, Speed and Velocity, Heat and Temperature, Basic Electricity, Levers and Simple Machines, Occupational Safety and Health, Environment Education, IT Literacy etc. General Awareness on Current Affairs : Science & Technology, Sports, Culture, Personalities, Economics, Politics. Sylabus as per DGET (Mech. ).